WE HELP NON-PROFIT ORGANIZATIONS RAISE SUPPORT AND AWARENESS FOR THEIR CAUSES. YOUR HELP IS NEEDED TO CONTINUE OUR SUPPORT. 100% of your donation is divided to our supported non-profit organizations. Administrative costs for KMF are covered entirely by its Board of Directors. 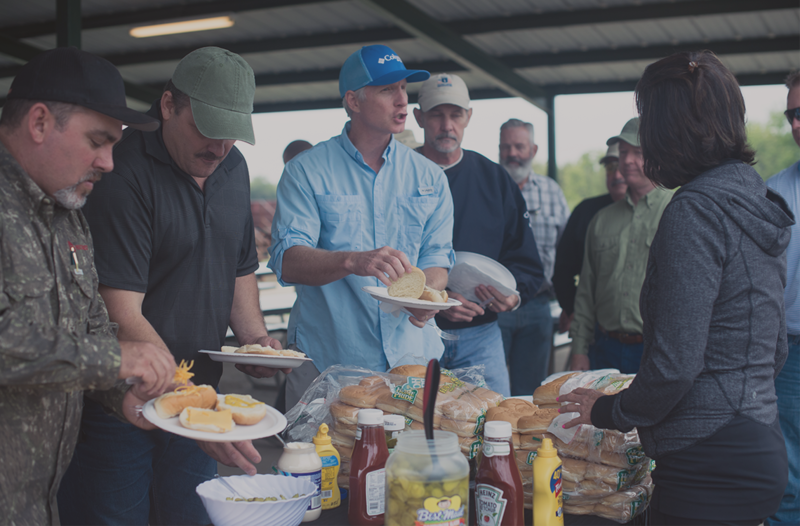 We have several events coming up in 2018, including a dinner and sporting clay tournament. There are many levels of sponsorship opportunities. We give special recognition to our sponsors through our annual events. What better way to give a special gift, and also get recognition for your charitable efforts? Many additional families have received counseling because of the extra financial support we received from KMF. We are so appreciative of having been chosen again for support by Kingdom Ministry Funding. KMF’s support of His Clay has enabled many of Pastor Robert Morris’ sermons to be translated into the Russian language. These sermons have been communicated via the internet all over the world, being seen by individuals and even shown in churches. Thank you KMF for making this possible. We have been in the process of constructing a security wall around the village of Fresh Hope. This wall, when finished, will ensure that the resident orphans of the village will have a safe place to live. Thank you KMF for helping to further the construction of this much needed wall of security so that children will be protected. NEVER BEEN SHOOTING SPORTING CLAYS BEFORE? NO PROBLEM. Sporting Clays is a clay target game designed to replicate every conceivable shot encountered in field shooting. 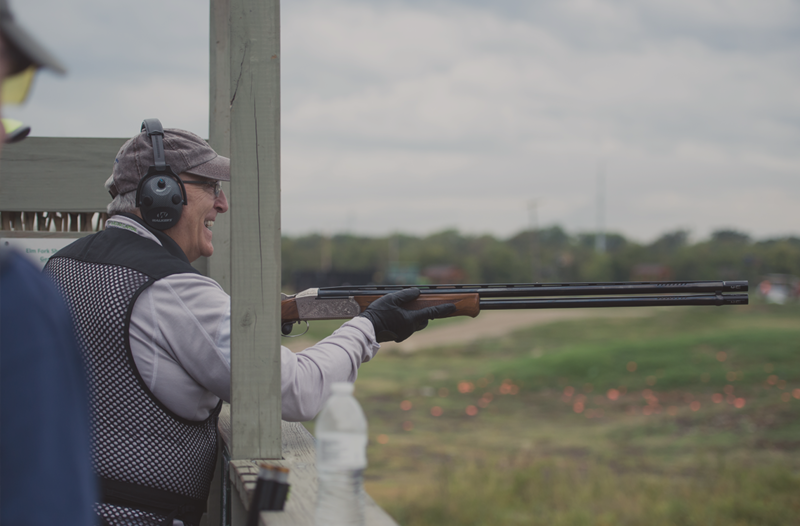 On a Sporting Clays course, shooters are presented with a wide variety of targets that simulate the flight path of different game bird species (teal, dove, quail, pheasant and even a bouncing rabbit). Courses are laid out in natural surroundings and typically include 10 shooting stations with shooters moving from one station to the next to complete the course. At any station, targets may be thrown as singles, simultaneous pairs, following pairs (one target right after the other), or report pairs (second target launched at the sound of the gun being fired at the first target).